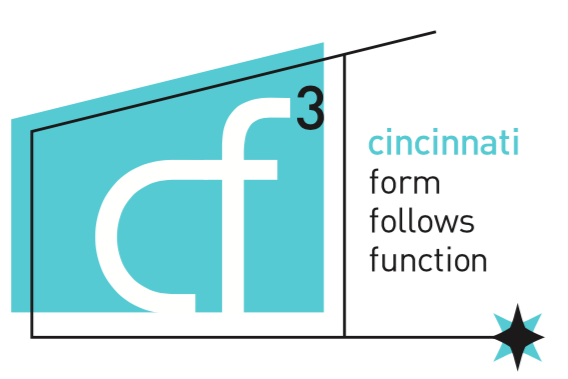 cf3 welcomes architects, preservationists, educators, designers, dealers, collectors, curators, realtors, homeowners, students, building tradespeople and all modern design enthusiasts to become members of the area’s first group devoted to the awareness, preservation and education of modern design. If you have ideas you would like to share with the group, events you want to plan, or if you just want to see what cf3 is all about, please join. For the first time since our inception 10 years ago, we are slightly increasing the rates for most of our membership levels for 2018. The rate increase will allow us to continue our mission by bringing you better quality tours, along with more preservation and education events.